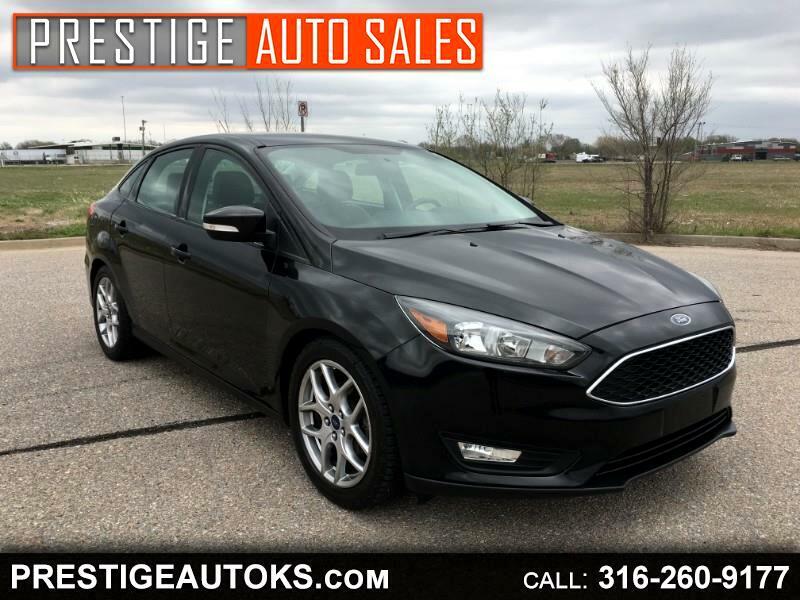 Visit Prestige Auto Sales online at www.prestigeautoks.com to see more pictures of this vehicle or call us at 316-260-9177 today to schedule your test drive. All prices advertised or displayed are Cash prices. Verified funds are considered cash, i.e cashiers, teller or bank direct check. All credit or debit card purchases will have an additional 2% service fee added. Prestige Auto Sales L.L.C reserves the right to change or make exceptions to any and all terms on payment methods.